it's one of photo shooting scene for Super Street magazine. 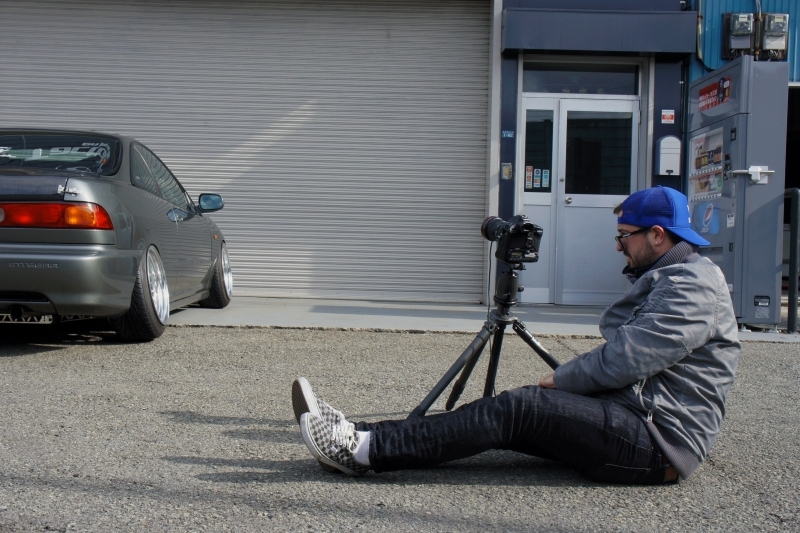 EG civic appeared in Import Tuner Magazine!! 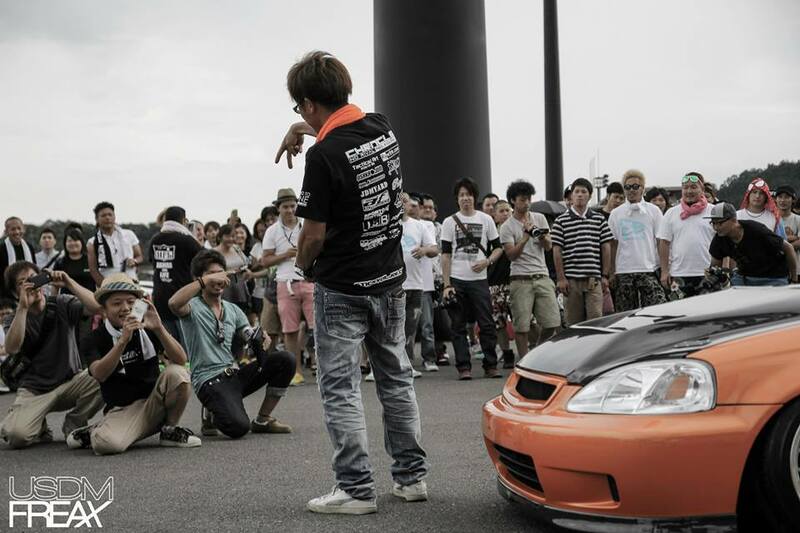 EK civic became the coverage of Super street magazine,July 2012!! Thank you for helping us to give an opportunity to let subscribers know about Tactical Art! Super street magazine crew from U.S.A visited our shop again in January,2013. they did photo shoots for DC2 Integra Type R 98 JDM spec. 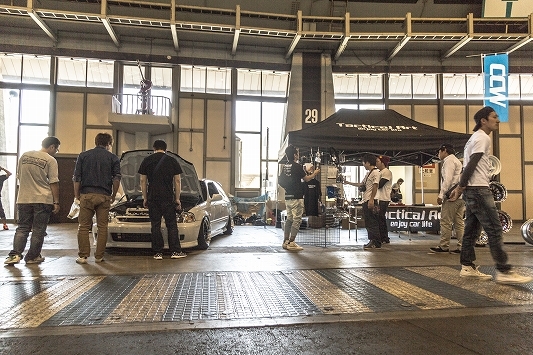 Flip Out event was held in Twin Ring Motegi on 14th of July,2013. Around 250cars were registered in this event. Tactical art registerd Lexus IS, Scion FR-S, DC2 Integra, EF9 Civic and EK Felio. The BEST award for this event was....!!!! EK felio from tactical art!!! Moreover!!!! Other 3 cars could receive award too!!!! It became one of our memorial day! !